Olmsted Falls City Schools will be closed next Wednesday, November 22; Thursday, November 23rd and Friday, November 24th for the Thanksgiving break. School resumes Monday, November 27th. As the Thanksgiving holiday approaches, OFCS extends its sincere thanks to our school community for its continuing support of Olmsted Falls City Schools. We wish everyone a wonderful Thanksgiving break next week filled with time spent with family and friends. Have a safe holiday! BULLDOGS VARSITY FOOTBALL OHSAA REGIONAL FINAL GAME VS. AVON TONIGHT @ 7:30 p.m.; TEAM SEND-OFF AT 5:00 P.M.
Let’s Go Bulldogs! 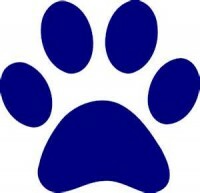 Bring your Bulldog spirit to OFHS this afternoon at 5:00 P.M. for the O.F. Football send off send off as the football bus departs for North Ridgeville High School, the location of tonight’s playoff game. For additional information on tonight’s playoff game, please click HERE. BE SURE TO CATCH OUR TALENTED OFHS MASQUERS FALL PLAY PRODUCTION – “AND THEN THERE WERE NONE” – TONIGHT & TOMORROW NIGHT @ 7:30 P.M.
OFHS Masquers will present Agatha Christie’s “AND THEN THERE WERE NONE” mystery at 7:30 p.m. November 17th and 18th in the high school auditorium. The play involves a group of strangers summoned to a mysterious island. They begin dying one by one in a pattern of an ominous nursery rhyme. As each one dies, the search for the killer narrows. It is sure to keep you guessing until the end! The play has already generated positive press coverage! 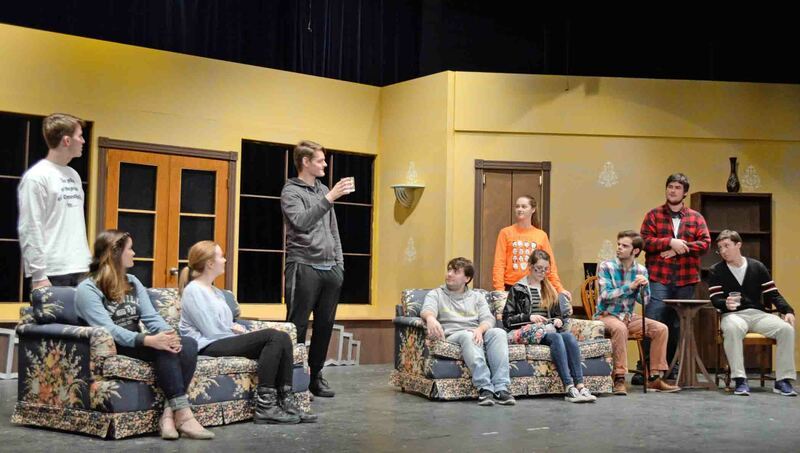 To read a review of the fall play, check out Olmsted Dates & Data columnist Joanne DuMound’s latest post by clicking HERE. To read the preview featured in this month’s issue of The Spotlight, click HERE. Adult tickets are $7 and student/senior citizen tickets, $5. Tickets are available at the door for both nights of the show. ENJOY! Did You Know? The OFHS Publications Team publishes a monthly student newsletter called “The Spotlight” that is produced entirely by and for our high school students. All articles are written by students on the OFHS Publications Team, and they cover a wide variety of topics. Take a moment to check out their November issue, which features a preview of this weekend’s fall play as the lead story! Click HERE to view now. Thank you to everyone who attended our program and special thanks to our Bulldogs from OFHS who so beautifully played Taps. Thank you also to Angelina’s Pizza and to our Falls-Lenox/ECC PTA for providing the delicious food! It was a wonderful morning for all of our special guests, students and staff. Thank you to our fantastic group of OFMS L.E.A.D. students who spent their Saturday morning giving back to the community. These great LEADers got up early to help rake yards for our elderly and home bound neighbors last Saturday! Leading by example – well done! Congratulations to Olmsted Falls Board of Education members Joe Bertrand, Holly Neumann, Linda Parkoswski and Cynthia Tomasch who were re-elected to serve as board members in the recent November 7th election. 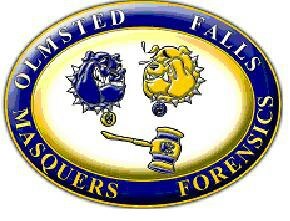 We appreciate their continuing service to the students, staff and residents of the Olmsted Falls City School District. They will be officially sworn in for their new terms in January. Please take a few minutes to read the post on Dr. Jim Lloyd’s blog: OFCS Superintendent’s Update. It provides an overview of efforts underway to re-envision and re-define public education in Ohio. It also includes a link to a survey currently underway to solicit public feedback from local communities across the state of Ohio. Dr. Lloyd invites parents and residents of Olmsted Falls City School District to participate in this important effort. Thank you to all of those Bulldog parents who have already completed the survey. Anyone with questions about this topic is encouraged to contact Dr. Lloyd by email jlloyd@ofcs.net or call 427-6000. The Falls Lenox/ECC PTA newsletter is available online. 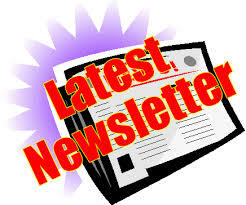 The newsletter includes upcoming events, fundraisers and volunteer opportunities. When you have a moment to catch up on what’s going on in our schools this month, check out the November FLECC PTA Newsletter! To view a copy, click HERE. 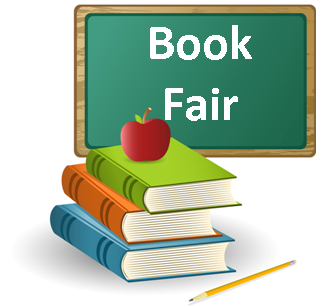 Falls-Lenox Primary School will be hosting a Book Fair during conferences on Monday, November 20! Parents are invited to stop by the Falls-Lenox Library before or after their scheduled parent/teacher conferences. The Olmsted Falls High School PTA would like to share their jacket order form with our Bulldog Families. Thank you for your continued support of our Bulldog Programs! 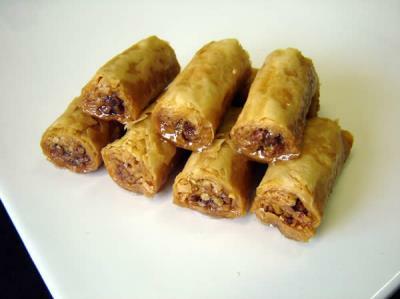 OFHS POST PROM OFFERS BAKLAVA FOR THANKSGIVING – ORDER DEADLINE IS TODAY! Order a tasty baklava in time for Thanksgiving from the Olmsted Falls High School Post Prom Baklava fundraiser. The pastry costs $35 per 9- by 13-inch pan that has 28 pieces or $25 for an 8- by 8-inch pan with 18 pieces. Each is unbaked and includes baking instructions and syrup. Hurry – the order deadline is tomorrow – Friday, November 17th with a pick-up day from 5:30-7:30 p.m. November 20th at 27016 Pondside Point, Olmsted Township. Contact Loula Souris, 440-454-2297, dsouris@sbcglobal.net with any questions or if you need it earlier than the pick-up date. Payment is cash or check payable to “OFHS Post Prom.” Drop order forms with payment in an envelope addressed to POST PROM, Olmsted Falls High School, 26939 Bagley Road, Olmsted Township, Ohio. An order form is available by clicking HERE. The OFHS National Honor Society is now taking orders for its Poinsettia Sale. Plant sizes range from 4- to 10-inches and prices, $5 to $15. Colors are red, white or pink, depending upon the desired size. Delivery dates are Nov. 30, Dec. 7, or Dec. 14. To download an order form, click HERE. The sale ends December 14th. 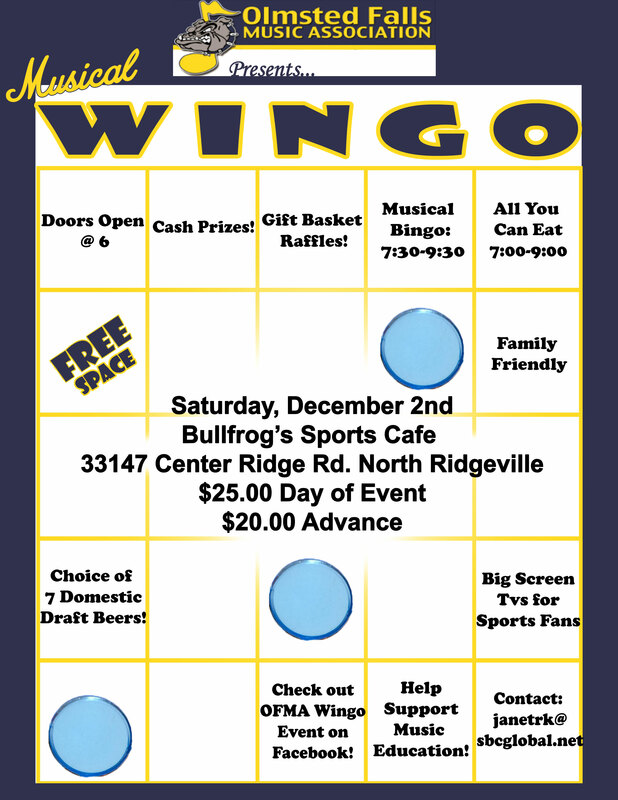 The Olmsted Falls Music Association has its Musical Bingo, better known as Wingo, December 2nd at Bullfrogs Sports Café, 33137 Center Ridge Road, North Ridgeville. The all-you-can-est wings, grub and refreshments is from 7-9 p.m. with musical bingo from 7:30-9:30 p.m. Doors open at 6 p.m. Advance tickets are $20 or $25, the day of the event. Volunteers, as raffle sellers, side board handlers, set up, clean up and others, also are needed – as well as donations. To sign up as a volunteer, click HERE. Information also is available on the group’s facebook page by clicking HERE. SHOP ‘TIL YOU DROP: ANNUAL HOLIDAY SPORTSWEAR SALE – DEC. 9TH! Just a reminder to visit the Annual Holiday Sportswear Sale on Saturday, December 9th, from 9AM to 1PM in the OFHS cafeteria. Lots of great products, free wrapping, baked goods for sale, and lots more. 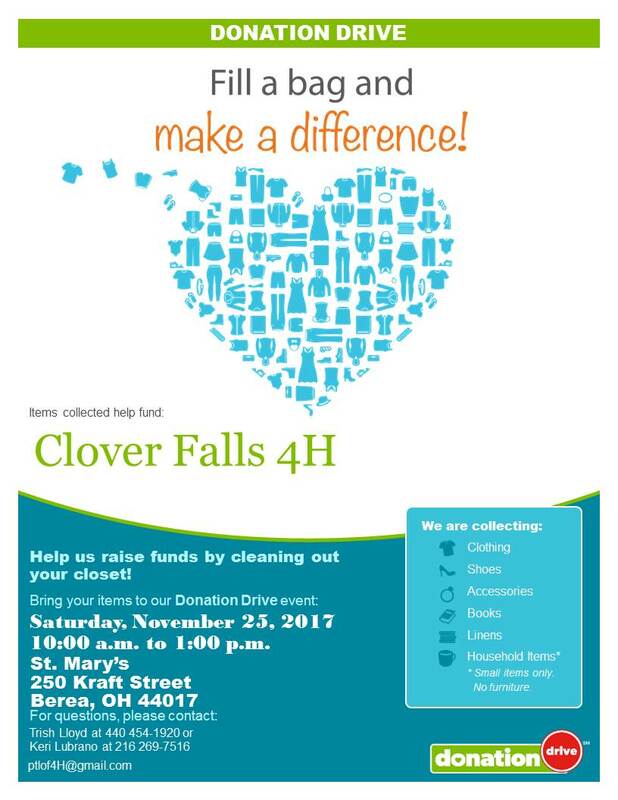 Help the newly-organized Olmsted Falls 4H group Clover Falls raise funds by cleaning out your closets and donating clothing, shoes, accessories, books, linens and household items to its Saturday, November 25th fundraiser. Bring your donations to St. Mary’s, 210 Kraft St., Berea, between 10 a.m. to 1 p.m. that day. 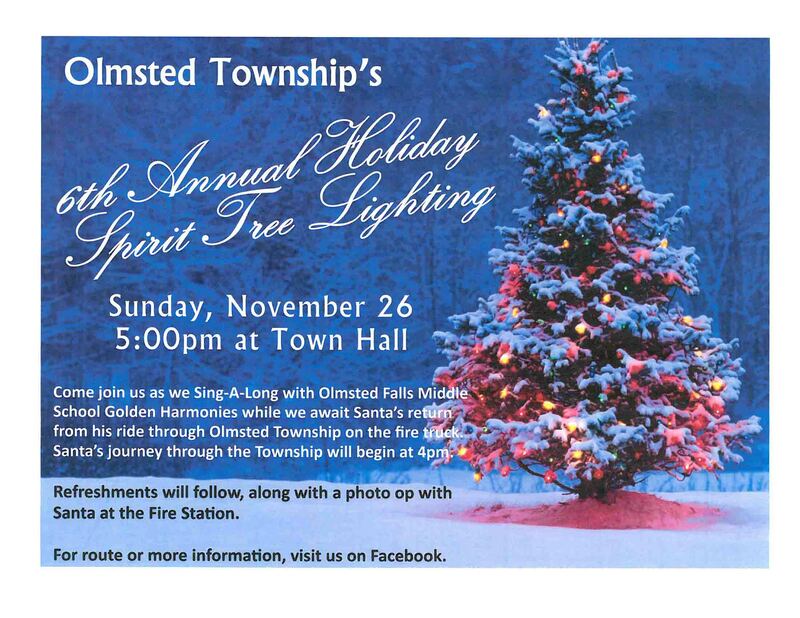 Olmsted Township will have its annual Tree Lighting ceremony at 5 p.m. Sunday, November 26th, at its Town Hall, corner of Fitch and Cook roads. The Olmsted Falls Middle School Golden Harmonies will perform some holiday favorites. Santa will make an appearance and refreshments will be served. All are invited to this community event. Boy Scout Troop 201 will hold its annual Christmas Tree Sale at Schuster’s Greenhouse, 9165 Columbia Road, on November 25 & 26 and December 2, 3, & 9. Hours are Saturdays from 9 am-5 pm and Sundays from 11 am-5 pm. Please stop by, support Scouting, and pick up a reasonably priced Scotch Pine, Fraser Fir, White Pine, or other tree. Helpful Boy Scouts will carry the tree to your car for you! Questions? Call Mike Knaggs at 440-610-8465 or email msknaggs92@sbcglobal.net. On Saturday, December 2, from 9 a.m. to 1 p.m., Cub Scout Pack 102 will present Santa’s Secret Shop at Falls-Lenox Primary School. Kids can shop for holiday gifts for family and friends with the help of our friendly “elves.” Most items are under $10. We’ll also have a holiday raffle of terrific items including the new Xbox One X game system and a Vitamix blender, plus crafts, photo booth, and food for purchase. Admission is free; all proceeds benefit Cub Scout Pack 102 in Olmsted Falls. As usual, there will be no school for students on Election Day, this Tuesday, November 7th. Olmsted Falls City School District staff members will, however, be in district for their regularly scheduled professional development day. School will resume on Wednesday, November 8th. PLEASE REMEMBER TO GET OUT AND VOTE IN TUESDAY’S ELECTION; AND FOR THOSE VOTING BY MAIL, PLEASE REMEMBER THAT ABSENTEE BALLOTS MUST BE POSTMARKED BY MONDAY, NOVEMBER 6, 2017 AND REQUIRE EXTRA POSTAGE. If you need to find your polling location or have any questions about voting in this Tuesday’s election, please visit: https://boe.cuyahogacounty.us/. Congrats to our OFHS Varsity Football Team on their BIG WIN against Midview last night in the first round of the playoffs! Click HERE for a great gallery of pictures from the posted on Cleveland.com! Click HERE for game recap article featured in today’s The Plain Dealer. Good luck to our Bulldogs as they advance to the second round of the Division II playoffs versus Wadsworth next Friday, November 10th! LET’S GO BULLDOGS!! LET’S GO!! LET’S GO BULLDOGS!! LET’S GO!! 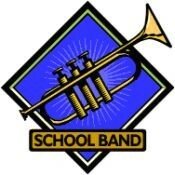 PRIDE OF OLMSTED FALLS MARCHING BAND ROCKED THE NIGHT! Bulldog Pride was on full display from start to finish last night! Check out these awesome performances from our Pride In Olmsted Falls Bulldog Marching Band! OFCS extends a special thank you and recognition to band members in the Class of 2018, as last night marked their final entrance into the OFHS stadium to play on their home field! Special Kudos to senior Kayla Mandak, who conducted the half-time show! Olmsted Falls Board of Education member Cynthia Tomasch and Board of Education President Joe Bertrand visit with guests at 3rd Annual Fall Senior Citizen Luncheon. Board Vice President Greg Surtman and Board Members Holly Neumann and Linda Parkowski were also in attendance at this special event. Local senior citizen residents from throughout the Olmsted community packed the OFMS auxiliary gym for this week’s Fall Senior Citizen Luncheon event, which took place on November 2nd. The menu, which the outstanding OFCS Food Services Department prepared, included turkey gravy, mashed potatoes, green beans, fresh cranberry sauce and a delicious pumpkin mousse bar for dessert! Also attending were Olmsted Falls Board of Education members and other local elected officials, along with district administrators. Helping greet guests and serve lunch were a group of fantastic students from OFMS L.E.A.D./Builders Club. In addition guests enjoyed a special performance by students from the OFMS Bulldog Theatre Company who performed two encore numbers from their recent fall musical production, “Fame!” Our guests could not stop raving about this talented group!! OFCS Superintendent Dr. Jim Lloyd also spoke to the gathering, bringing them up to date with district news. All seemed to enjoy the food, entertainment and camaraderie! Thank you again to all of our residents who attended, as well as the Bulldog students and and staff who made this year’s event a great success! The district plans to continue these senior luncheons each fall and spring. Congratulations to the newest members of the National Honor Society, inducted on Wednesday, November 1st, at the annual NHS Induction Ceremony held in the OFHS auditorium. NHS advisor Mr. Brian Insley was joined by OFHS teacher John Mercer, who served as this year’s featured faculty speaker for the special ceremony. A total of 10 seniors and 57 juniors were inducted as new NHS members in front of an audience of family and friends. Congratulations to all of our this year’s NHS members! Olmsted Falls City School District is excited to welcome a new School Resource Officer (SRO) to our buildings this week. Officer Joe English from the Olmsted Township Police Department is the new SRO for Olmsted Falls Schools, and will quickly become a familiar face to students and staff across the district. While his main office will be located in Olmsted Falls High School, Officer English will make regular visits to the district’s other school buildings as well. Officer English has been with the Olmsted Township Police Department since 2008 and is very familiar with our school community. An SRO is a career law enforcement officer assigned to work collaboratively within a school setting. In addition to a focus on safety and security of our schools, having a dedicated SRO also provides extensive opportunities for educating students on a variety of topics ranging from internet safety to drug/alcohol prevention. Olmsted Falls City Schools has had a long-standing partnership with the Olmsted Township Police Department and values the important role having a dedicated SRO plays in our district’s overall safety plans. OFCS is fortunate to have a dedicated SRO position in our school district to enhance the safety and security of our students and staff. If you see Officer English around the district, please join us in extending to him a warm Bulldog welcome! Please take a few minutes to read the latest post on Dr. Jim Lloyd’s blog: OFCS Superintendent’s Update. Thank you to all of those Bulldog parents who have already completed the survey. This is the same survey link that was emailed out to parents from Dr. Lloyd earlier this week. From left, Meghan Mental Spriggs, Paul Hodermarsky, Coach Szalay, Bob Katitus, Dan Binggeli, Steve Gansey, Tyler Sparks. More than 170 community members attended the Oct. 26 OFHS Alumni Association’s Athletic Hall of Fame induction ceremony. The honorees included six athletes and one coach. 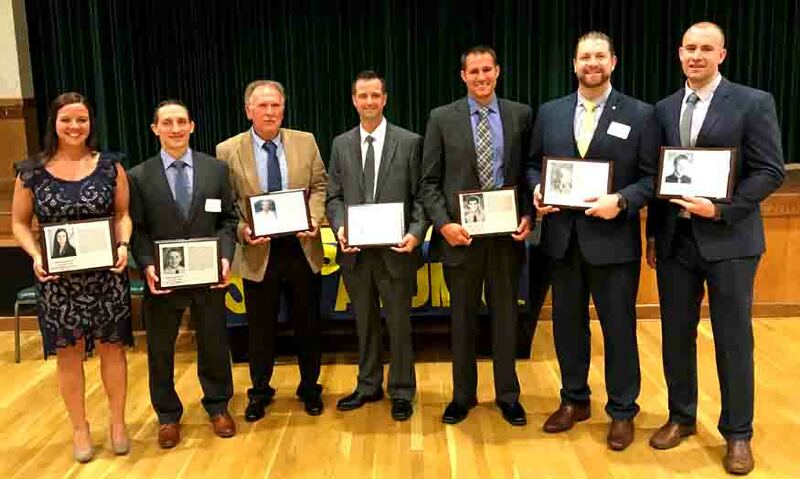 They are Bob Katitus, class of 1988; Paul Hodermarsky, ’99; Dan Binggeli, ’04; Steve Gansey, ’04; Tyler Sparks, ’07; Meghan Mental Spriggs, ’07 and Coach Richard Szalay. 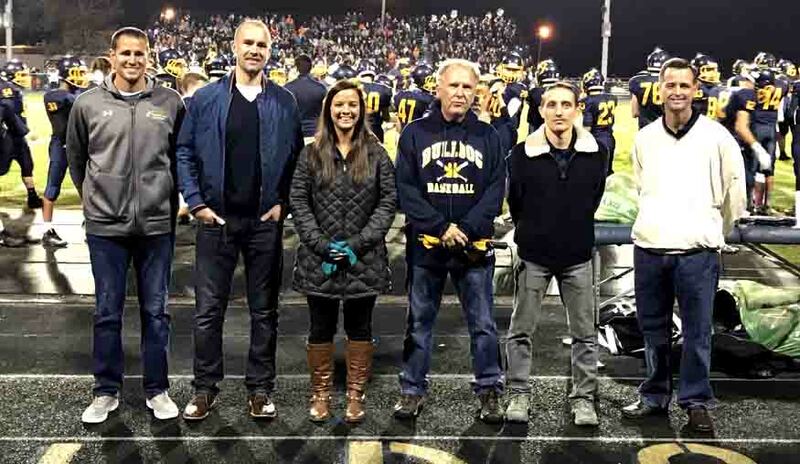 The new inductees also attended the Oct. 27 varsity Bulldog football game. If you would like to nominate someone for the Athletic Hall of Fame or Distinguished Hall of Fame, please contact the alumni office, 440-427-6030 or email ofhsalumni@yahoo.com. OFHS SPANISH III STUDENTS TEST RESULTS HIGHER THAN STATE AVERAGE! Each year, all Spanish III students in Olmsted Falls participate in the Collaborative Articulation and Assessment Project (CAAP), which The Ohio State University sponsors. Students took a written, listening and reading assessment that OSU created. The assessments give students and teachers an indication of their potential university course placement and feedback about general performance levels in world languages. It also gives the district an idea how our Spanish language learners are doing in comparison to other districts in the state. The results from last year’s 2016-2017 test are in, and our third year Spanish students at OFHS performed exceptionally well!! The students from Olmsted Falls scored well above the high school average in all three assessments! The OFHS Spanish Department inducted a talented group of students into the Juan Rulfo Chapter of “La Sociedad Honoraria Hispanica” October 25th. The ceremony was at Nuevo Acapulco, a North Olmsted Mexican restaurant. After the induction, the Spanish teachers, inductees and families enjoyed a delicious meal to celebrate the students’ successes. “La Sociedad Honoraria Hispanica” is an honor society for high school students enrolled in Spanish and/or Portuguese. The American Association of Teachers of Spanish and Portuguese sponsors the society. There are more than 2,000 national and international chapters. 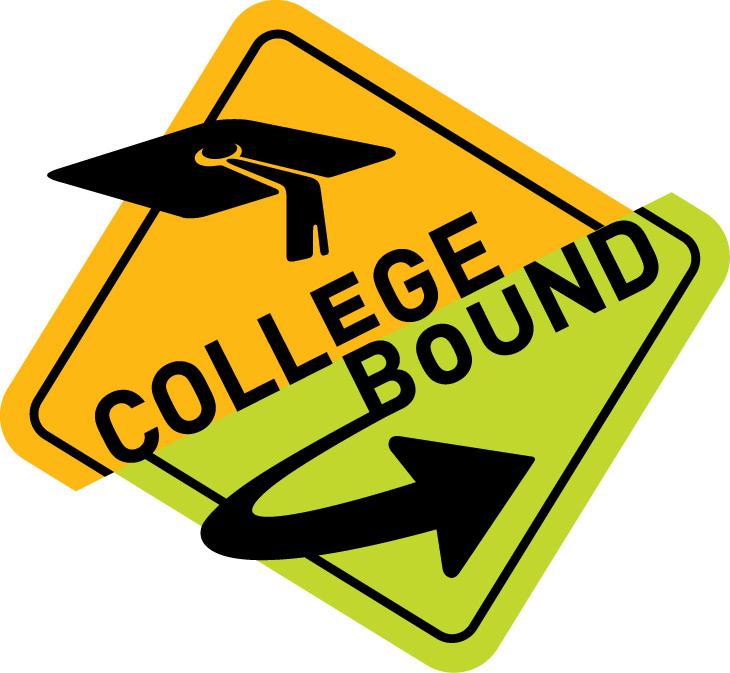 The purpose of the society is to recognize high achievement of high school students in the Spanish language and to promote a continuing interest in Hispanic studies. The newest members of the Olmsted Falls Juan Rulfo Chapter are Sara Abu Ukkaz, Mayand Alhashash, Dylan Briggs, Joseph Calabrase, Emily Garrett, Britney Hargis, Esha Vartak, Gabriella Wasikowski and Grant Young. More than eighty community members packed Olmsted Falls Middle School Media Center for the Olmsted Falls City School (OFCS) District’s State of the Schools presentation on October 23rd. This community event – which highlighted the district’s top priorities, goals and direction for the future – was also streamed live on the district’s official Facebook page and has been viewed by nearly 2,000 people. 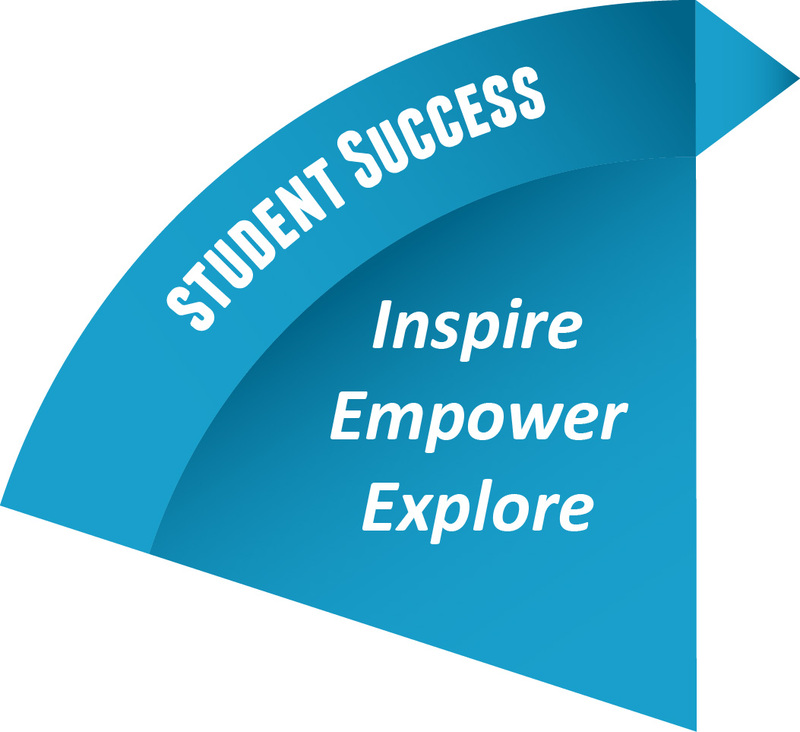 The evening included updates on the district’s progress of implementing the Strategic Plan as well as how students are using various pathways to explore different career options. Students from the OFCS/Polaris Career Center’s Project Lead the Way partnership led the audience in the Pledge of Allegiance and Treasurer/Chief Financial Officer Emily Dales shared details of the district’s finances since the passage of the zero additional taxes combined bond and permanent improvement issue last fall. This annual State of the Schools event is held to provide an honest look at the current picture of the district’s academic, financial and facility areas as well as goals for the future. Any resident with questions regarding this year’s OFCS State of the Schools event is encouraged to contact the district office at 440-427-6000 or email info@ofcs.net. CHECK OUT THE NEW HIGH SCHOOL CONSTRUCTION PAGE ON THE DISTRICT WEBSITE! We are excited to share with the community information and updates regarding the much-needed expansion and renovations now getting underway at Olmsted Falls High School. The new “HS Construction” button located at the top of the OFCS district website will take visitors to a new page dedicated to news, photos and videos designed to keep residents updated on the latest information regarding the much-needed expansions and renovations at OFHS. OFCS continues to extend sincerest thanks and appreciation to our community for their support of the successful passage of the zero tax increase bond issue last November – which is providing the funds necessary for the high school construction project without raising taxes for residents. Anyone with questions about the OFHS construction project is encouraged to contact the district office by phone 44-427-6000 or email Superintendent Dr. Jim Lloyd directly at jlloyd@ofcs.net. 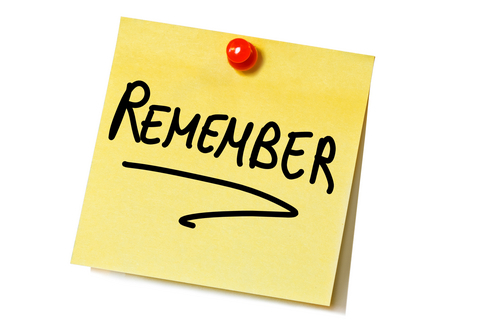 Just a reminder that the next OFHS Masquers meeting is at 7 p.m. THIS MONDAY, NOVEMBER 6th. The fall play is set for November 17th and 18th. Please see the announcement listed below about times and ticket information. 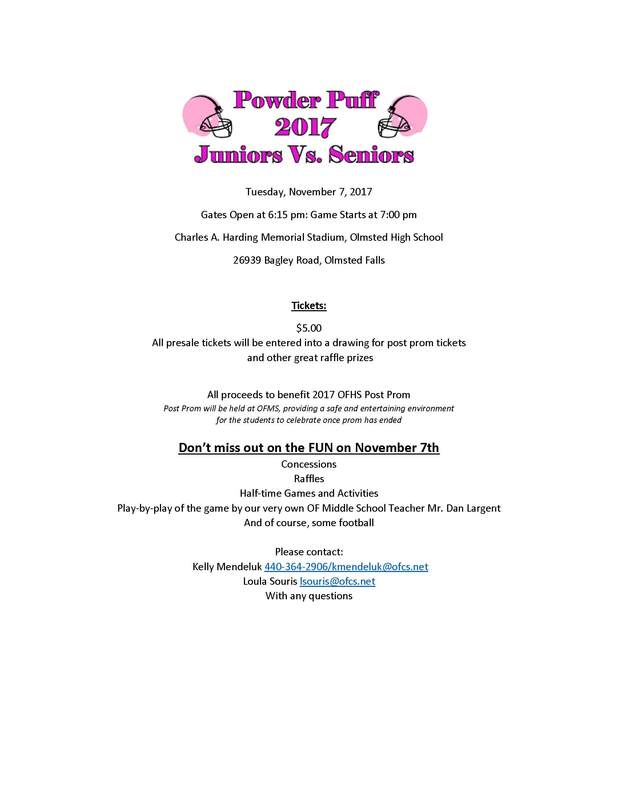 The Bulldog High School senior girls will take on their junior counterparts at the annual Powder Puff football game set for 7 p.m. Tuesday, November 7th. The gates at the Charles A. Harding Memorial Stadium will open at 6:15. Tickets are $5. All proceeds benefit the 2017 OFHS Post Prom. Pre-sale tickets will be available in the spirit shop prior to the game. Exact sale dates will be announced soon. Those who purchase pre-sale tickets will be entered into a drawing to win free Post Prom tickets. Winners must be present. When you enter the game with your pre-sale ticket, you will be handed a raffle ticket that will enter you into the drawing. WHO DONE IT? YOU’LL FIND OUT AT THE MASQUERS PLAY NOV. 17 & 18! Adult tickets are $7 and student/senior citizen tickets, $5. Tickets may be pre-ordered by calling Leslie Pickenheim, 427-6070 and also available the nights of the show. The annual PTA Activities Calendars were distributed to all OFCS families last week. Each family receives one copy and it is sent home with the youngest child in each household. If you did not receive your calendar, please contact the office at your youngest child’s building and they will be happy to send one home. PTA thanks parents and staff for the calendar donations which can be returned to the office. All donations go toward the annual PTA Council scholarship fund for graduating seniors each year. We are so fortunate in Olmsted Falls City Schools to have an incredible network of PTAs and are proud to have previously earned the National PTA School of Excellence recognition across all of our building units! The deadline to complete the surveys is Friday, November 10th. Thank you for helping to support our PTA partners! Attention ALL Olmsted Falls Dancers, Singers, Comedians, Musicians, Jugglers, Bands and Magicians Kindergarten through 12th Grade!!! Is there another talent you have?? We ask you to bring it!!! The 31st Annual Olmsted Falls High School PTA Talent Show Auditions will be held on Saturday, November 11, 2017 from 9 am to Noon in the High School Auditorium. Our Bulldogs are awesome performers, we can’t wait to see what you have in store for us this year. Please watch this weekly blog and look for posted flyers in your school for more details. The High School PTA Talent Show will be Saturday, January 27, 2018 – Mark your calendars! MISSED THE FALL BAND CONCERT? TAKE A PEEK! Attention Bulldogs: The Olmsted Falls Middle School Media Center is hosting a Scholastic Fall Book Fair that started FRIDAY, NOVEMBER 3RD and will run through FRIDAY, NOVEMBER 10TH. The fair will be open from 8:30 a.m. to 3:30 p.m. as well as both conference evenings, Monday, Nov. 6th & Thursday, Nov. 9th until 7:30 p.m. In addition to the book fair taking place in the OFMS Media Center both conference evenings, the LEAD Organization will be hosting a fundraiser to raise awareness and funds for a local animal shelter. There will be games, raffle baskets and the opportunity to win a prize just for stopping by to check out this worthy cause. The Olmsted Falls Intermediate School’s fundraiser pick-up date is from 3-7 p.m. November 13th in the school’s cafeteria. Due to the nature of the perishable items, this will be the only date for pick up. The kitchen does not have room to store any items. Please make arrangements with a friend if you are unavailable to pick up your order on this date. Order a tasty baklava in time for Thanksgiving from the Olmsted Falls High School Post Prom Baklava fundraiser. The pastry costs $35 per 9- by 13-inch pan that has 28 pieces or $25 for an 8- by 8-inch pan with 18 pieces. Each is unbaked and includes baking instructions and syrup. Hurry – the order deadline is November 17th with a pick-up day from 5:30-7:30 p.m. November 20th at 27016 Pondside Point, Olmsted Township. The community is cordially invited to attend the Veterans Recognition & Remembrance Ceremony honoring all men and women who proudly served our country in all branches of the military on Friday, November 10, 2017 @ 11:00 am at Chestnut Grove Union Cemetery (7789 Lewis Road). Continental breakfast and fellowship to follow the ceremony. Parking is available throughout the cemetery. This special event will feature a flag ceremony (presented by Scouts of Troop 201), brief remarks about the meaning of the day, and music by our OFHS band students.